Learn how to eat the right foods in the right combinations for optimal results. ​*Food intolerances can show up in the form of bloating, rashes, weight gain, inflammation (symptoms of arthritis and systemic inflammation due to reactions to food), and more. BONITA KINDLE has been teaching clients for thirty-five years, how to set themselves up for personal food freedom with clean, whole foods that help to control blood sugar, inflammation and gut issues; and to learn why certain foods make us gain weight and create serous health problems while other foods makes us feel energized and satisfied. 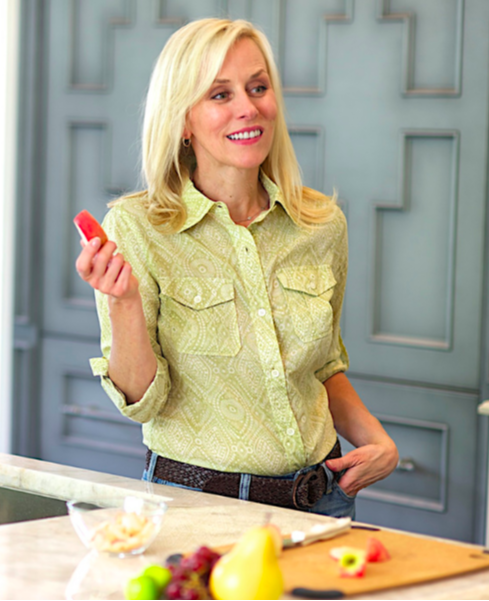 She is a graduate of the Institute for Integrative Nutrition, Institute for the Psychology of Eating, Living Light Raw Culinary Program, and T. Collin Campbell Plant Based Nutrition Program. She was a Healthy Eating Specialist for Whole Foods Market and Community Nutrition Educator for Whole Cities Foundation. 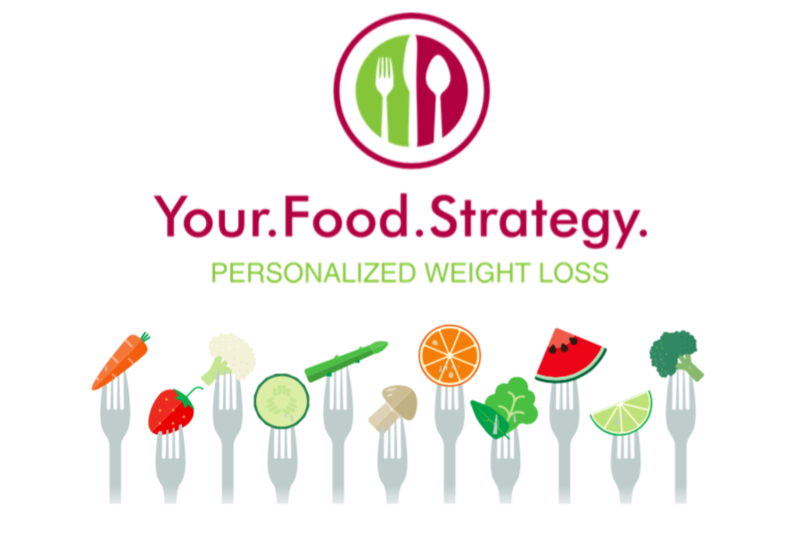 Her approach, delivers results, is realistic, and different, because it puts the power into your hands so you can eat the foods you love and build your own healthy lifestyle. Her belief is, "It is about feeling empowered not overwhelmed by food and nutrition, ditching the food drama and not being chained to an overly restricted diet”. A healthy balanced diet is the key to energy, happiness, improved immunity, and a better quality of life. Food has the power to shape not only our bodies and brains but also our lives and our future! BETH ALDRICH, former PBS TV-Series host of For Her Information and publisher of the accompanying magazine, FHI Chicago, is the award-winning, bestselling author of the healthy living diet and cookbook, Real Moms Love to Eat (Penguin Books/NAL, 2012), a 21-day food plan that helps clients identify foods that feed their body and soul, while at the same time ramp up nutritional value--giving people food fulfillment. The no-nonsense approach has given her the ability to customize life-long food plans that make sense for busy women on the go. Many "dads" have enjoyed the plan, too because, "When you eat clean, nutritious food, you feel satisfied and energized." 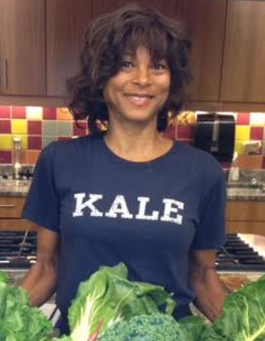 She is a proud graduate of the Institute for Integrative Nutrition and studied with Mathew Kenney Plant Based Cuisine. She was a student of pastry at Le Cordon Bleu in Chicago and has lead numerous hands-on cooking classes, as well as corporate wellness and keynote speaking engagements. Her belief is, "Food is our friend. We have to embrace the ingredients that love us as much as we love them. Everything in moderation." ...To launch the quick informational survey that will be delivered to your Coach. Your registration will be complete once your Coach processes your plan choice. *OPTIONAL Food Intolerance Tests (purchased separately, click below) gives your Coach additional tools to customize your plan, however you may decide to start your plan without testing. Either way, you will still get wonderful results. Some clients prefer to have the test results to work with from the beginning. It's your choice. Two options below.